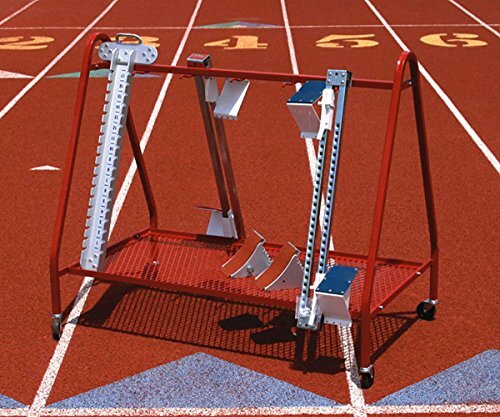 The leading track and field and cross country spike. Stainless steel for superior wear resistance and tighter fit than chinese competition. Made in Europe. 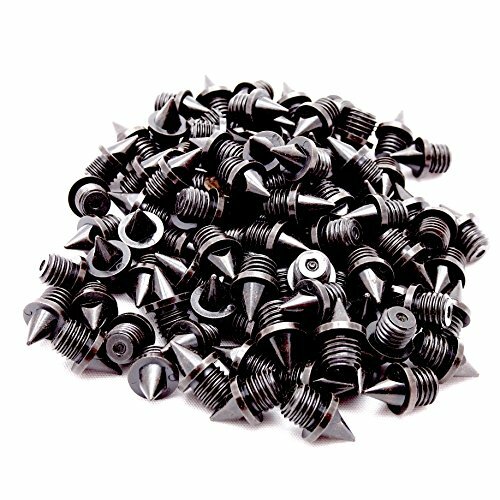 1/4" black toned pyramid stainless steel steel spikes/cleats. 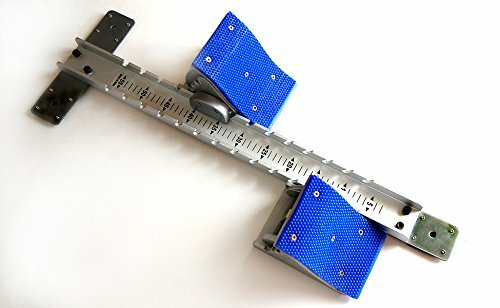 For all Track and Field and Cross Country surfaces. Contains 100 spikes in sturdy resealable bag. 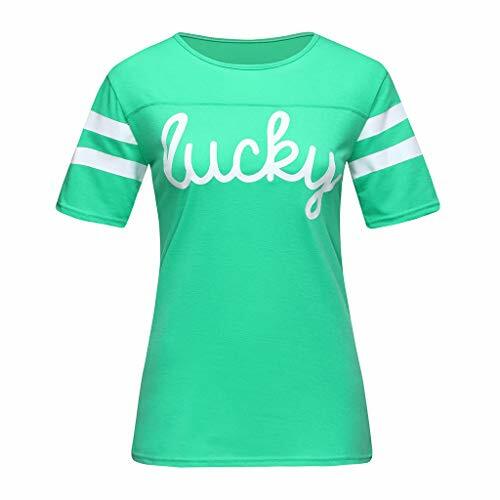 Check out other sizes and colors. Click the blue ecospikes link above. Standard thread fits all manufacturers' cleats. No wrench included. 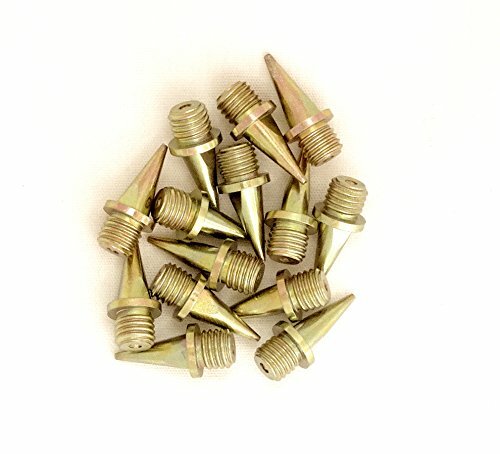 1/4" pyramid shape precision molded gold-toned steel spikes/cleats. Includes 100 spikes in sturdy resealable bag. 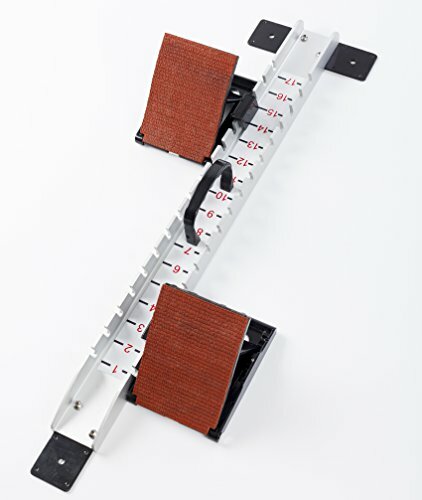 The leading track and field and cross country spike. Stainless steel for superior wear resistance and tighter fit than competition. Made in Europe. 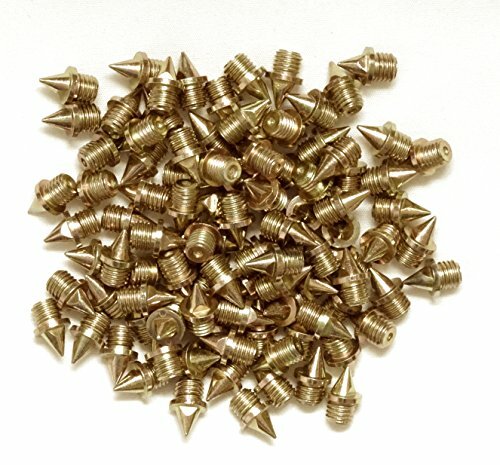 1/4" gold-toned stainless steel pyramid spikes / cleats. Contains 14 spikes in sturdy resealable bag. 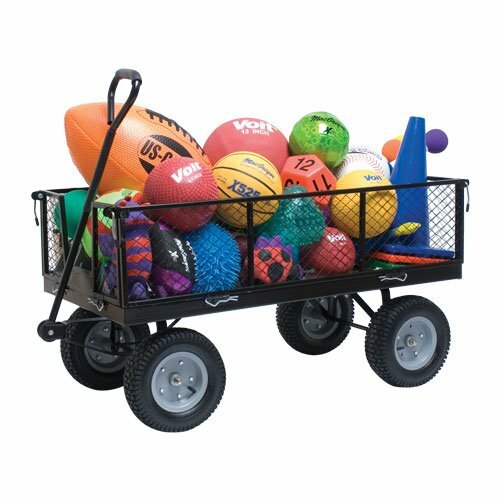 For all track and field surfaces. 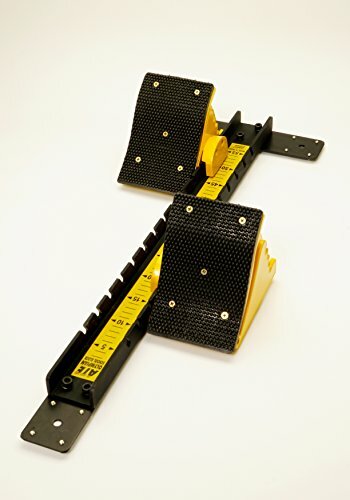 A must have for any school that wants to efficiently keep their track clean and organized. 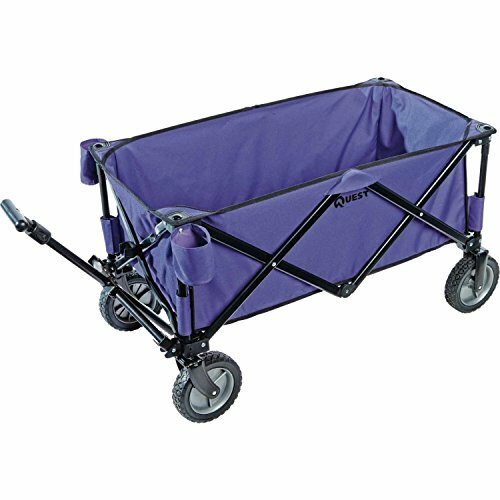 Although the cart works best for carrying starting blocks, it can be used for many other needs. 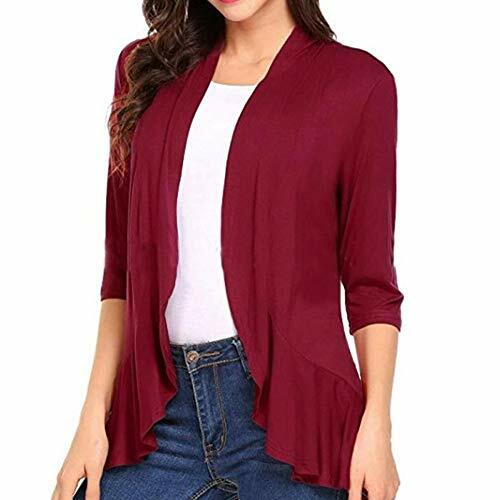 Economical yet durable. 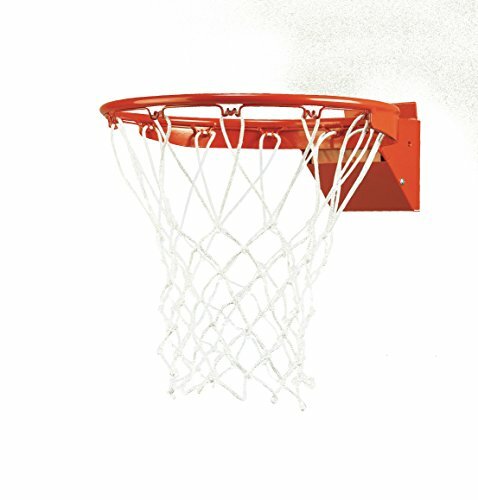 Meets or exceeds NCAA and National high school Federation standards. Same breakaway mechanism as bison's BA35 Pro tech goal. 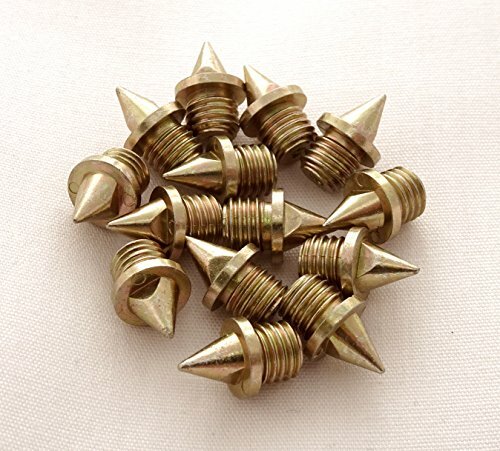 Brand: Bison, Inc. | Manufacturer: Bison, Inc.
1/2" stainless steel gold-tone pyramid spikes / cleats. 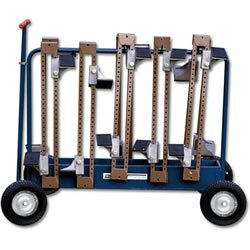 The most economical starting block cart on the market. Ship in 1 to 2 days of order and is backed by 100% customer satisfaction guaranteed.
. Strong steel construction. 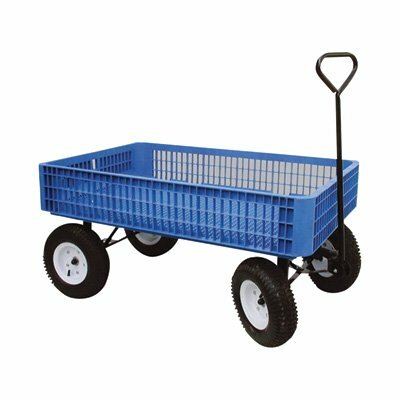 Pneumatic wheels for easy handling, wheels at handle end swivel. Walk in loading for easy stackability. Holds 16 rocker or 14 L-shaped hurdles. Weighs 180 lbs ..